Candidates age should be between 18 to 26 Years. All Eligible Candidates will Be Selected Based on Their Performance In Written Test/OMR Test, Physical Efficiency Test . Rs. 22,200 - 48,000/- . 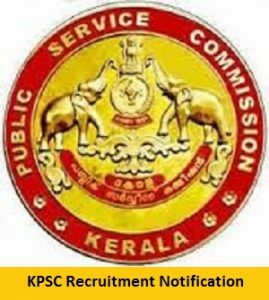 website @ www.keralapsc.gov.in before applying for this post. Candidates who have registered OTR can apply directly by giving their login ID and Password. Upload the Online Application with other documents is on or before 5-07-2017. Last Date To Submit Online Application Is : 05-07-2017.